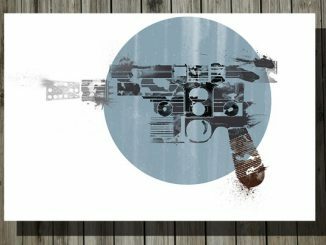 RedBubble never ceases to amaze us with all the talented artists continuously putting up new designs like this work by robotrobotROBOT. 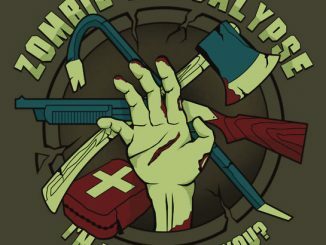 Zombie fans will get a thrill out of the Improvised Zombie Weapons Poster & T-Shirts. 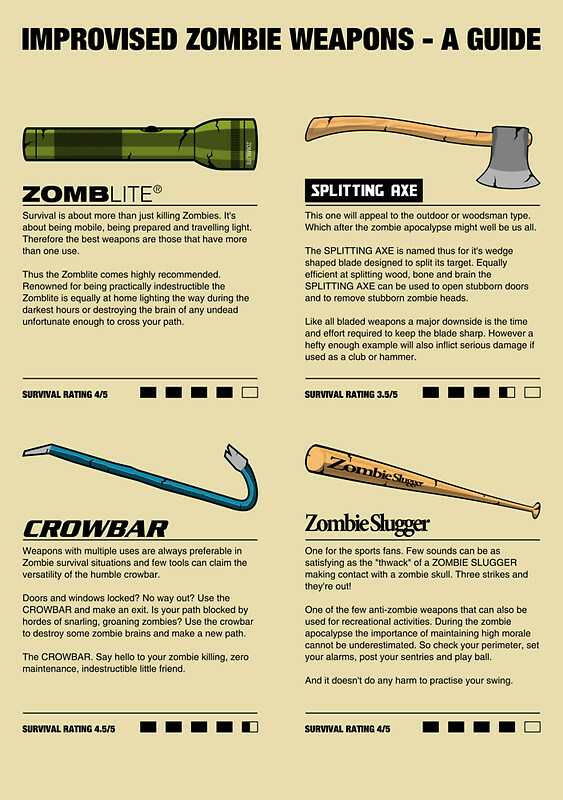 As the designer states, “This is an indispensable guide for anybody trying to survive the zombie apocalypse,” and it’s also a great way to show fellow zombie hunters your weapon of choice when worn as a t-shirt. 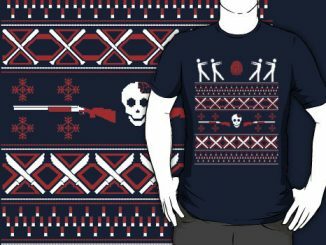 This one will appeal to the outdoor or woodsman type. 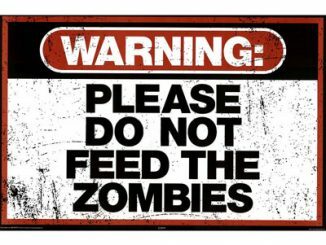 Which after the zombie apocalypse might well be all of us. 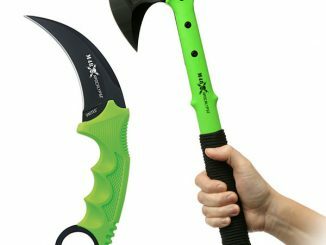 The SPLITTING AXE is named thus for its wedge shaped blade designed to split its target. 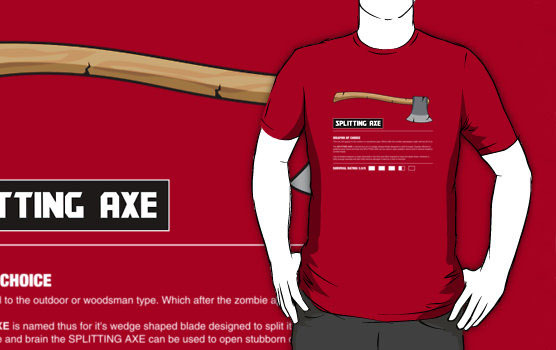 Equally efficient at splitting wood, bone and brain the SPLITTING AXE can be used to open stubborn doors and to remove stubborn zombie heads. 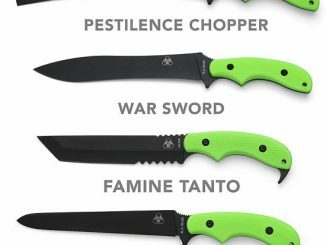 Like all bladed weapons a major downside is the time and effort required to keep the blade sharp. 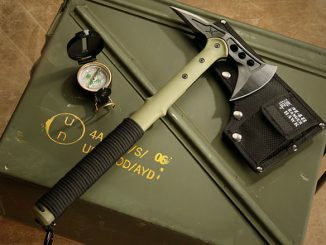 However a hefty enough example will also inflict serious damage if used as a club or hammer. 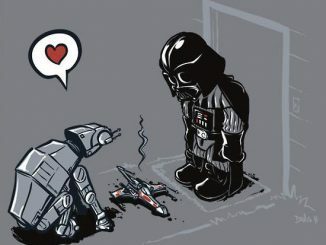 One for the sports fans. 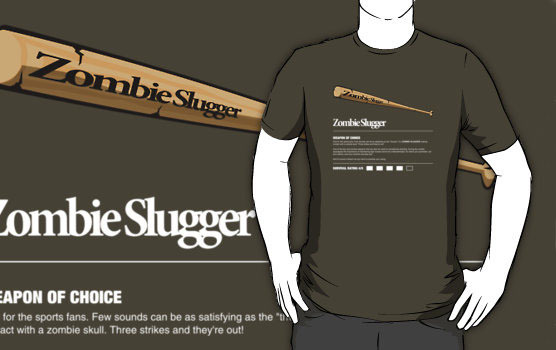 Few sounds can be as satisfying as the “thwack” of a ZOMBIE SLUGGER making contact with a zombie skull. 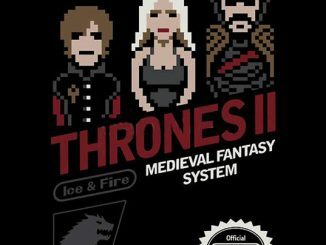 Three strikes and they’re out! 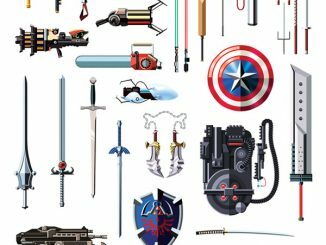 Like all the other cool t-shirts at RedBubble, you can get these Zombie Weapons – T-Shirts in a variety of colors, sizes and styles. 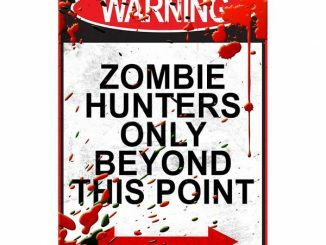 You can pick up the Improvised Zombie Weapons – A Guide graphic starting as low as $2.60 as a card, print, or even in several poster sizes. 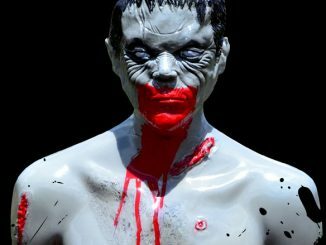 The Zombie Weapons – T-Shirts start at about $26 and you can choose from the Baseball Bat, Axe, Crowbar, Cricket Bat, Zomblite and a few other cool zombie themed designs.